Arm has struggled to make headway in the data center, with Qualcomm, one of the companies developing the architecture, recently announcing lay-offs in its server division. But the low-power properties of Arm chips have found some success in the the high performance computing space. 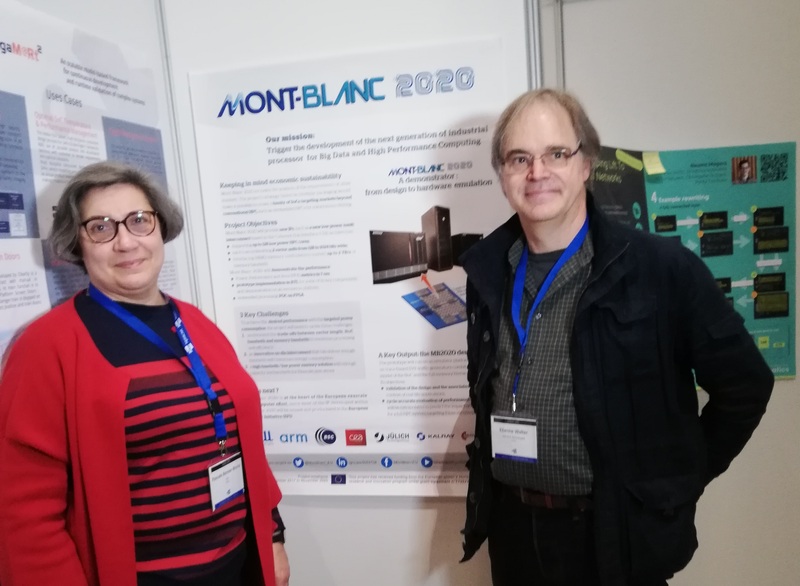 Cavium processors are used in prototypes for the Mont-Blanc project, an initiative supported by the European Union that aims to create compute nodes for an Exascale-class supercomputer.